A BIG thank you to everyone who joined last week’s party and shared amazing recipes. 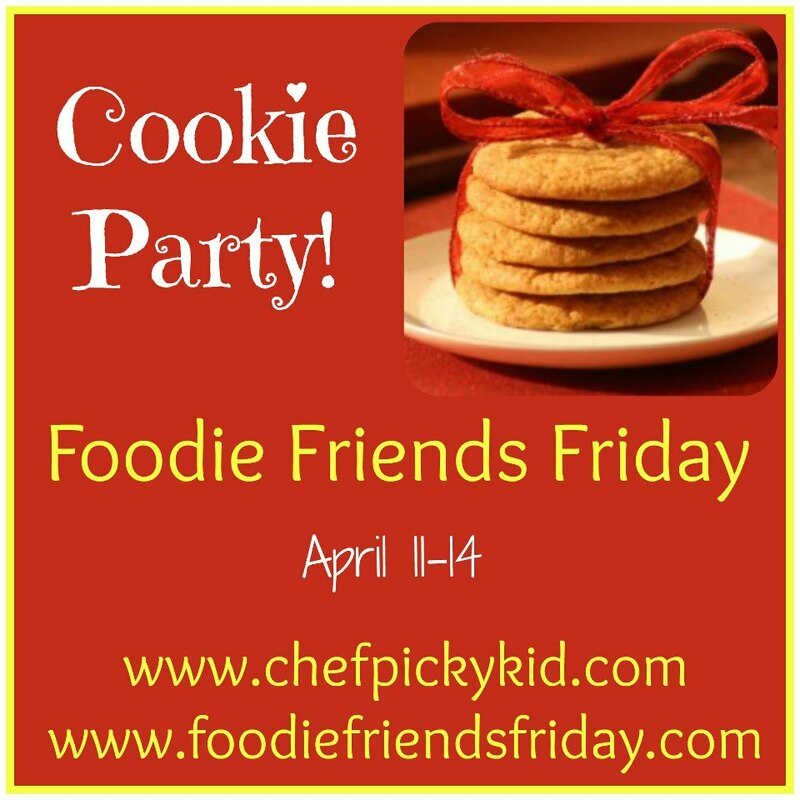 This week we are sharing our favorite cookie recipes. Please join us by linking your recipe below. *Giveaway Disclaimer: Facebook is in no way associated with this website or giveaway and holds no liability for this giveaway. “Liking” facebook pages is optional, not mandatory for entry. Sponsors will be responsible for shipping. If there is a delay or problem with prize, you must communicate directly with sponsor. 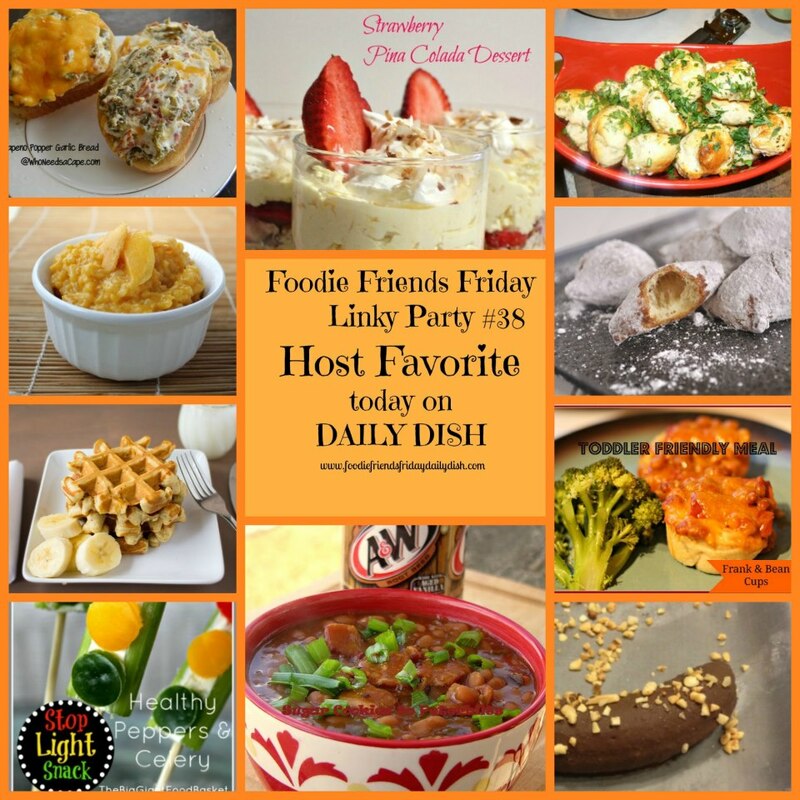 Adding Links back to Foodie Friends Friday and our Button is our only form of advertising to bring in more people to see YOUR recipes. Please remember to do this. It benefits you! To thank you, we will continue to feature those with links throughout the year on various outlets. Hi Jess, Thank you so much for joining us and sharing your chocolate butterscotch chip cookies. I think I’ll be going on a cookie baking binge soon. Your cookies sound sooooo good. Thank you for making me feel “welcomed” at your parties as they are FUN to attend from the Land Down Under too! Thank you Joanne for joining us again this week and sharing your delicious recipes. I’m definitely going to try your apple crumble pie cookies, they sound delicious.